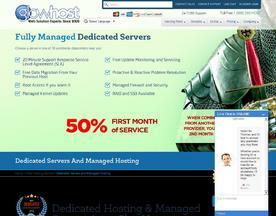 Take out the "DIY" and plug in the "Yep, we can do that" with GlowHost's fully managed, no-headache hosting. 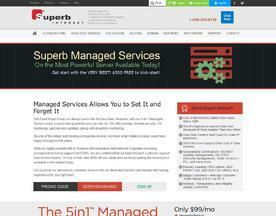 We'll take care of your site, run your security checks, and update your software. Finally, more time to do what you love and relax. Sign up today! Go with the BEST: $500 FREE to get started! Set it and forget it may not always seem like the best idea. 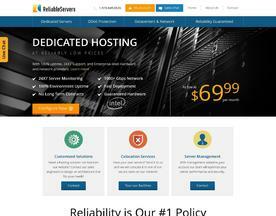 However, with our 5-in-1 Managed Servers you'll have a worry-free guarantee you can rely on. 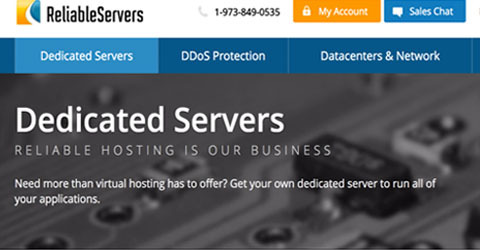 Get backup, firewall security, OS hardening, patches and updates, along with proactive monitoring all included for one low price - and peace of mind. Tier-4 N+2 LEED Datacenter, 100% uptime, 1000Gbps Network, 24/7/365 on-site technical staff. 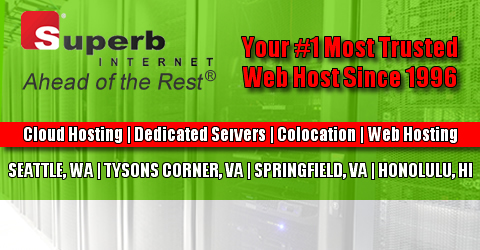 Single server or multi server deployments we have you covered! Contact us today to see how we can help you expand your online IT presence.